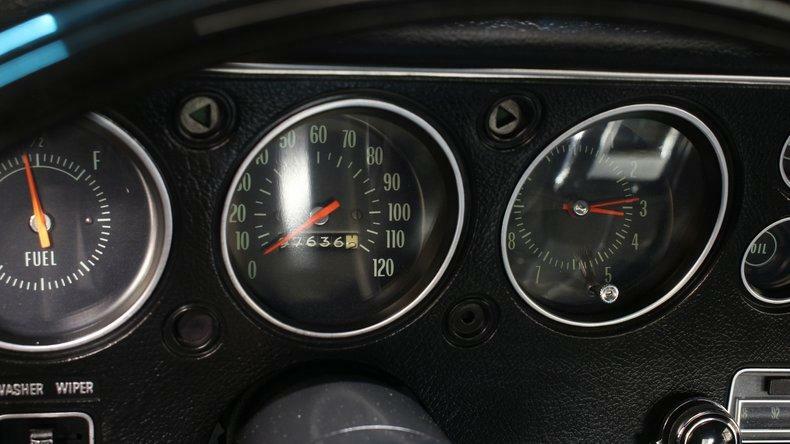 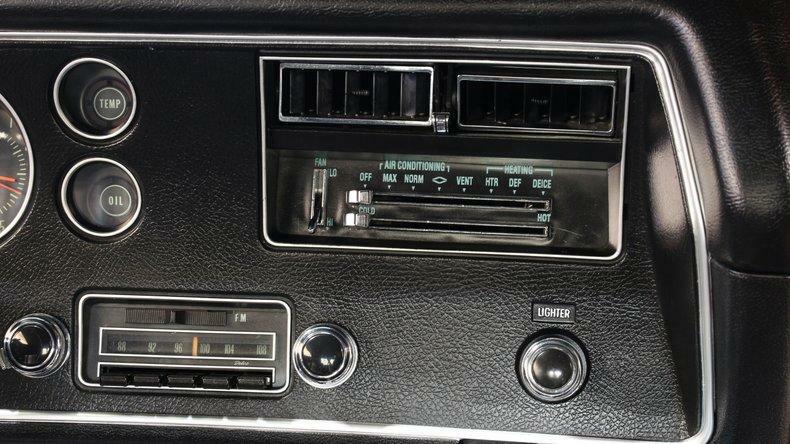 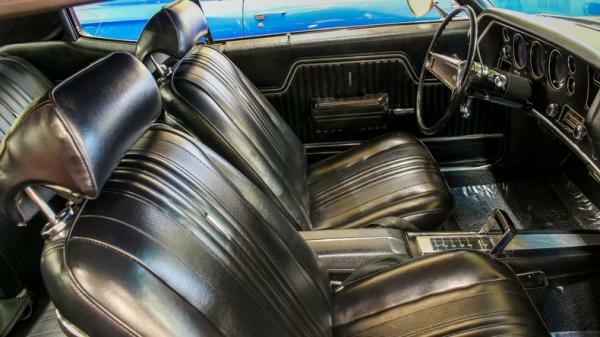 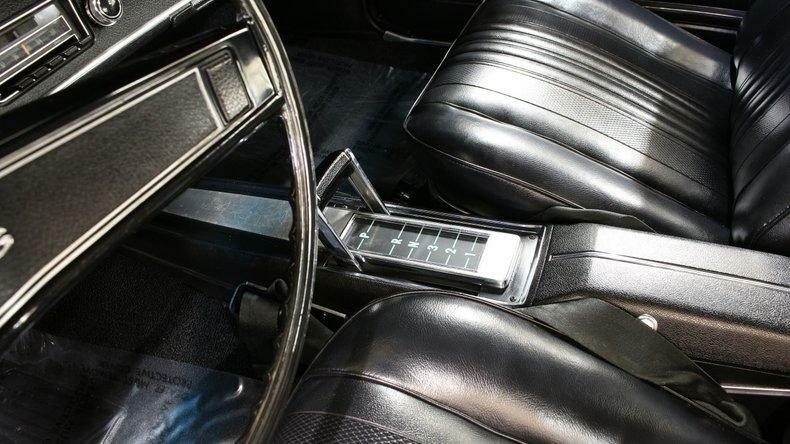 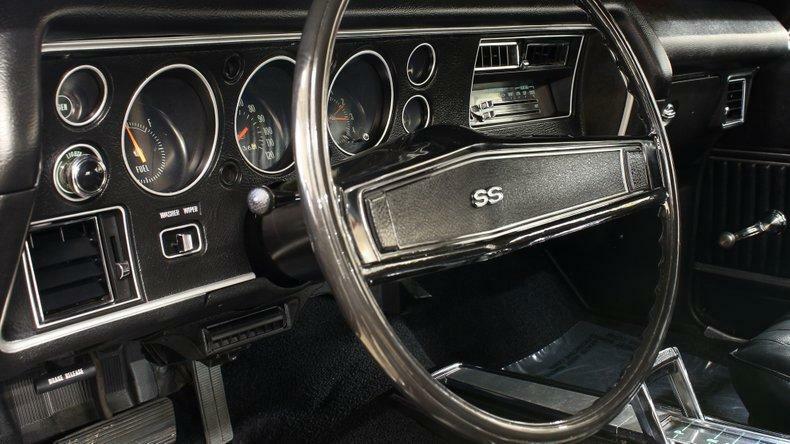 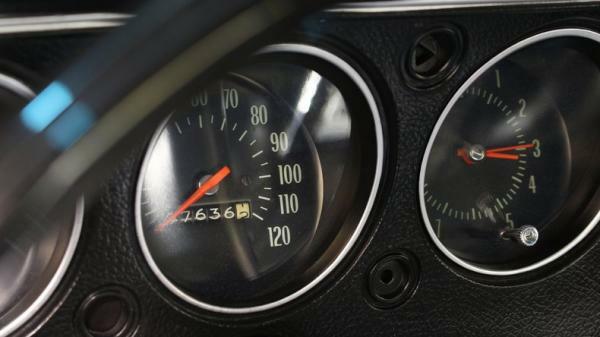 "· Very documented beautifully restored real deal Chevelle SS396 · Three documented owners back to new one of which had the car until 2006. 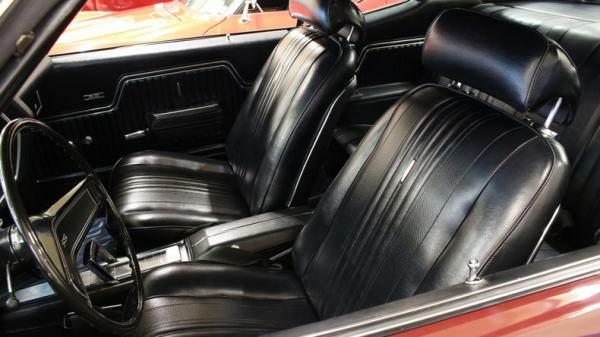 · Original build sheet bill of sale warranty information and window sticker included · Mirror finish correct 78 coded ""Black Cherry"" metallic paint show waxed and detailed · Optional black bucket seat interior freshly restored · Optional Factory center console · Optional and original AM/FM stereo · Matching #'s 396/350hp Chevrolet Mark IV big block V-8 · Heavy duty Turbo 400 automatic transmission · Great sounding factory correct dual Exhaust with factory tips · 12 bolt Heavy duty Posi-traction rear axle · Factory power disc brakes · Fast ratio power steering · Optional Factory air-conditioning · Freshly detailed engine compartment with correct fresh air-air cleaner tower clamps and battery topper · Correct SS 5 spoke Magnum 500's with BFG radial T/A's · Loaded from the factory!!! 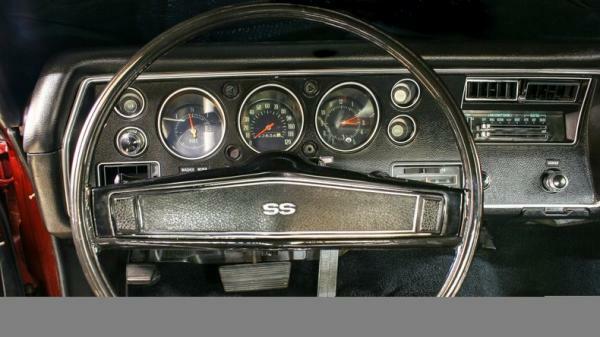 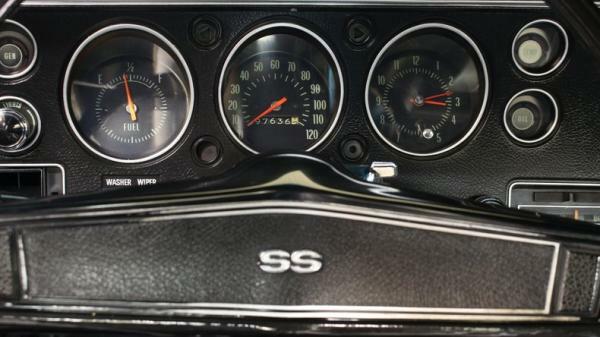 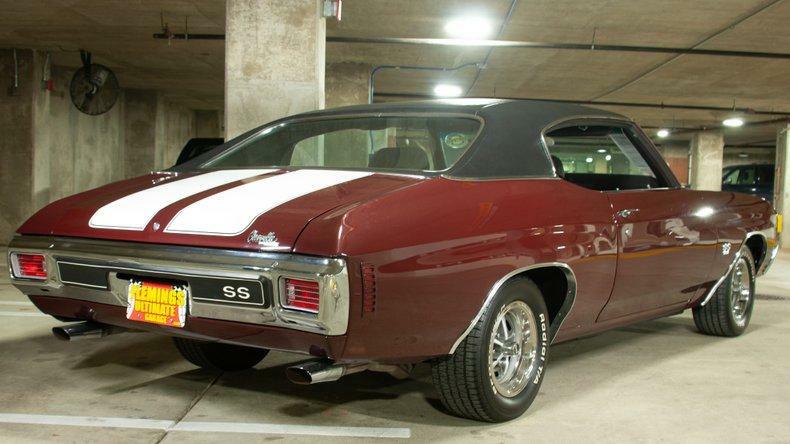 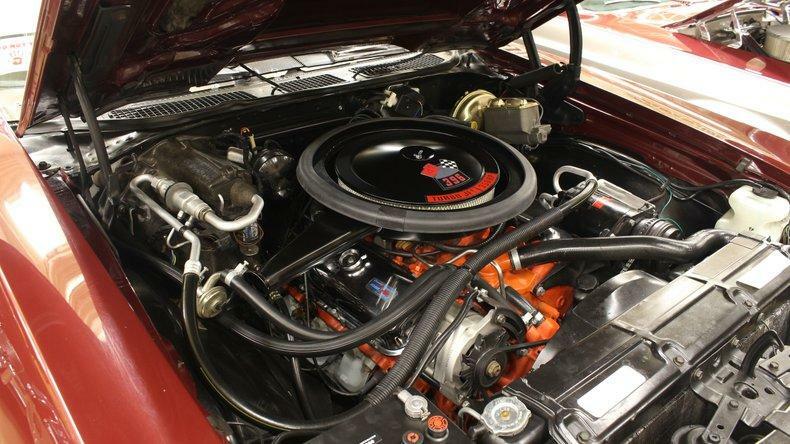 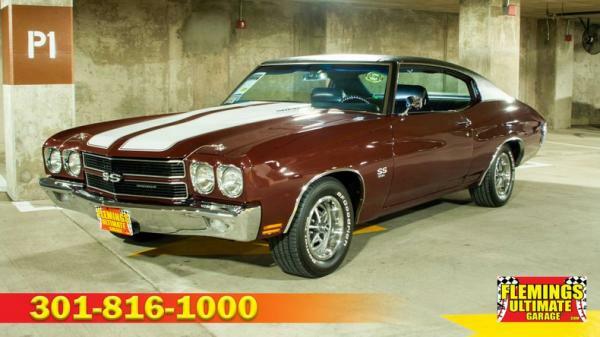 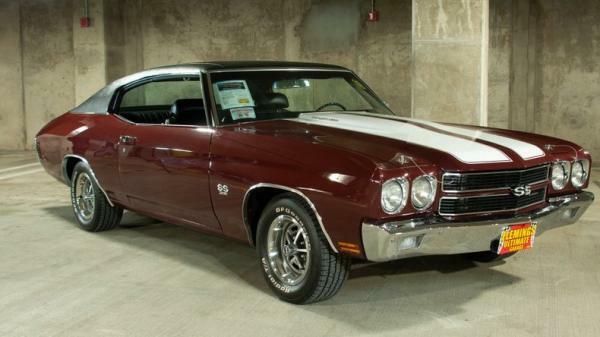 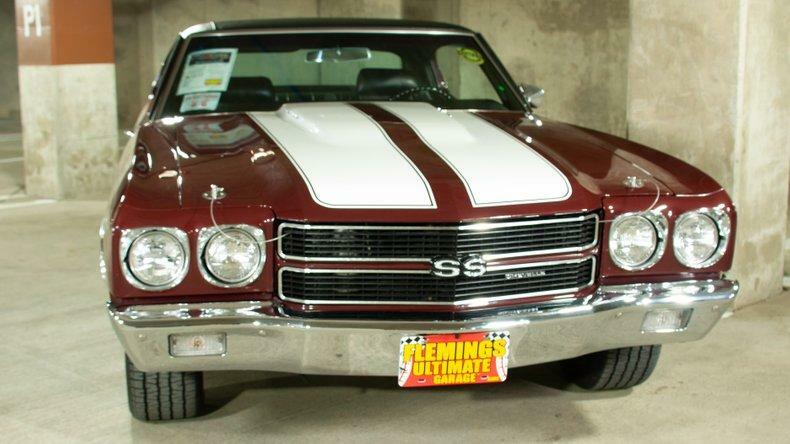 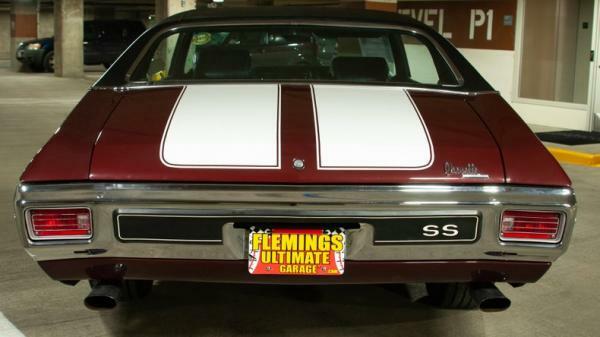 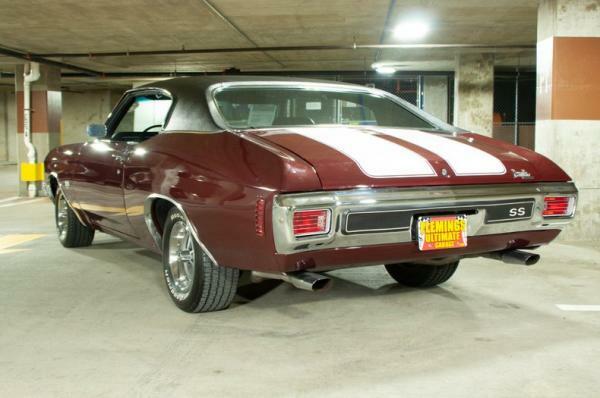 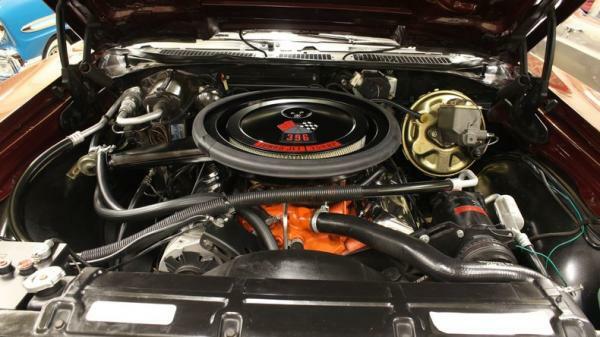 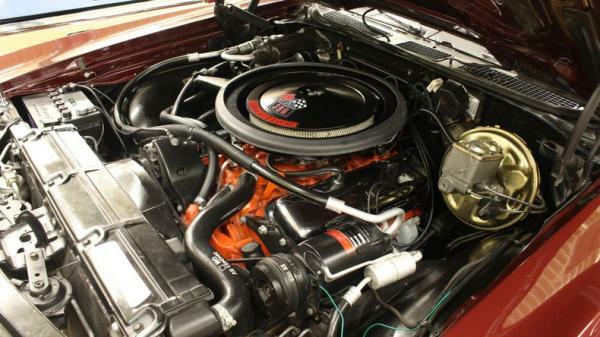 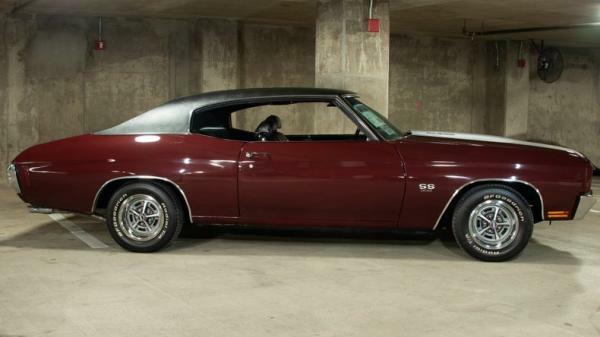 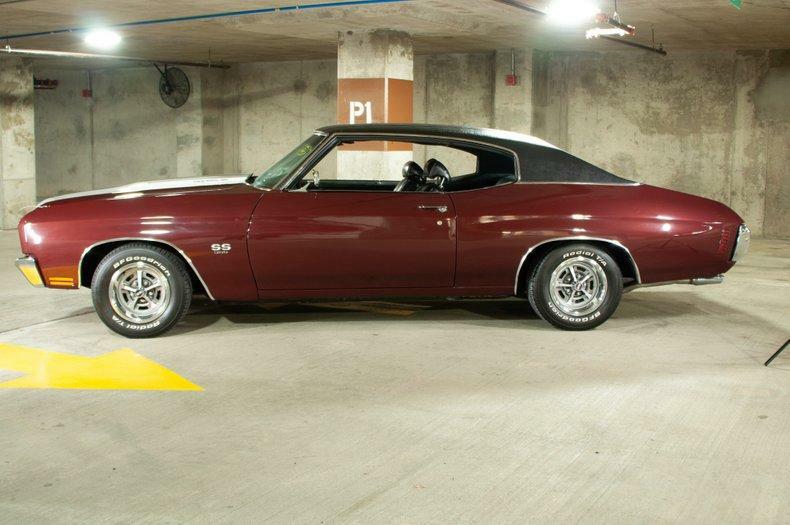 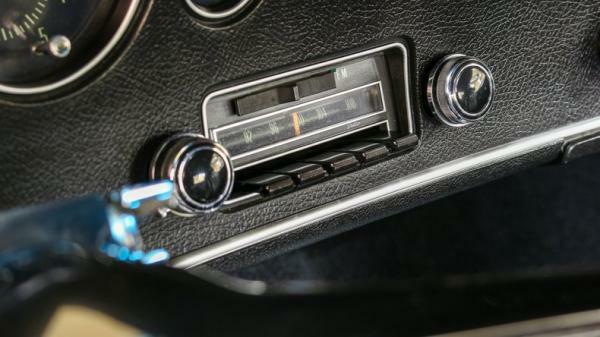 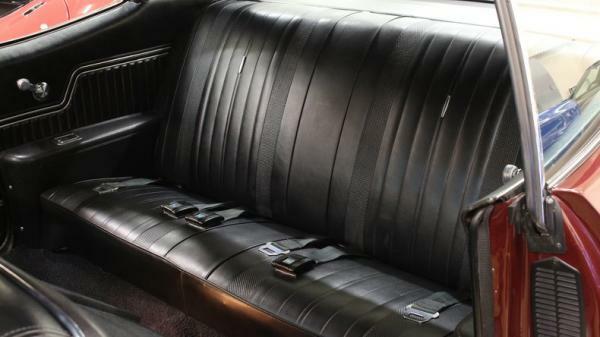 · Show or drive this investment grade collector quality 1970 Chevelle 396SS"